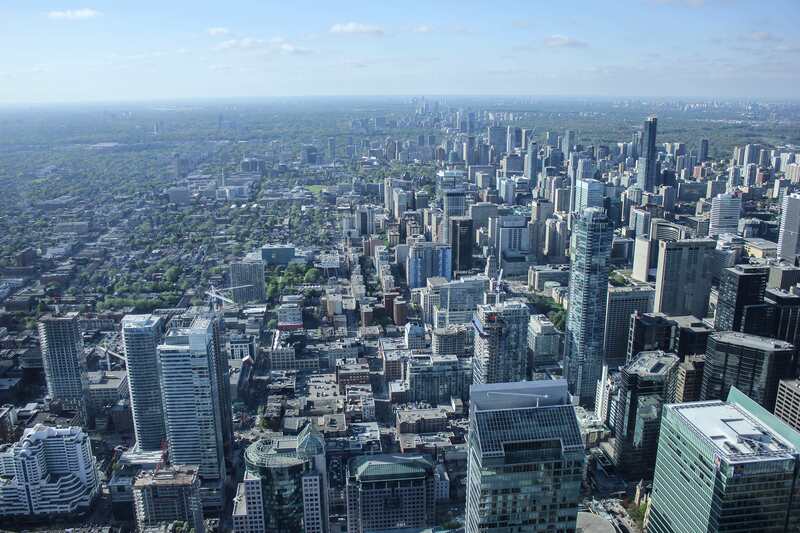 Home sales in the Greater Toronto Area stayed below 2017 levels by double digits in May – but there are signs the market is starting to even out from the impact of the Ontario Fair Housing Plan, reports the Toronto Real Estate Board. Home sales throughout the region tracked by TREB clocked in at 22.2 per cent lower than last year at 7,834 transactions. However, compared to the sub-30-per-cent declines recorded in February, March, and April, it’s a substantially smaller gap.